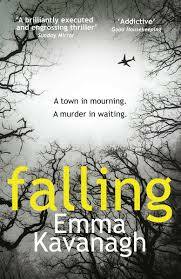 BleachHouseLibrary.ie: "Falling" by Emma Kavanagh. This clever novel has many interlacing narratives, each with its own voice. The crew of the doomed flight, their families, the victims and the survivors. The missing PCSO and her heartbroken father, stripped of his former police authority and feeling helpless. The investigating detective and his struggle to balance his work and family lives. Throughout the novel, there is the cold, crisp presence of snow and the landscape is one of quietness and grief. The reader is party to separate character based chapters and there is a wonderful sense of getting the whole picture. Descriptions are detailed, sharp and intriguing, different personalities are combined without clashing and each character deserves equal attention. This is a psychological thriller with echos of real life events (coincidentally), that asks the age old question, 'How well do we really know anyone'? 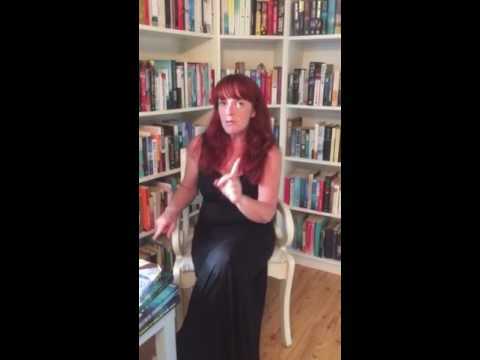 Emma Kavanagh is an astute writer, reeling the reader in at a steady pace, making each chapter a teaser for the next. Definitely an author to watch out for. A great read, written beautifully, but maybe don't read on a plane (as I did)!